The New Way to Bring Customers Back Effortlessly. You have a business to keep running and can’t put your faith in marketing that might work. That’s why we help you get customers to your door effortlessly with features designed to save your precious time and generate predictable revenue. 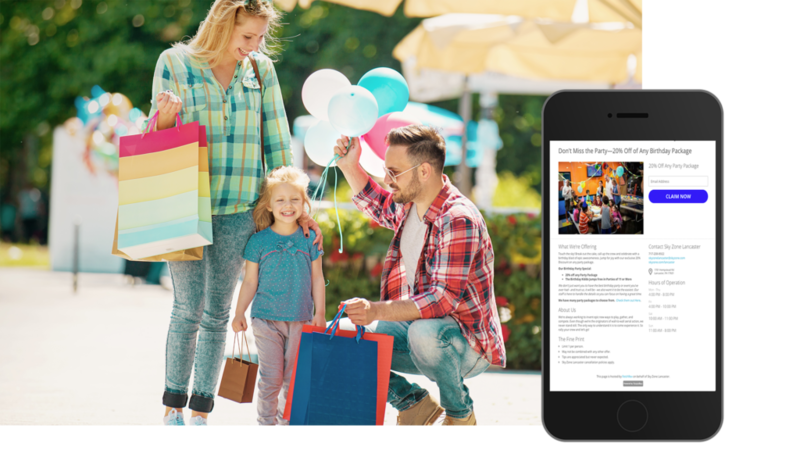 Generate foot traffic and increase revenue by sending actionable offers to the right consumer with the right message, at the right time. 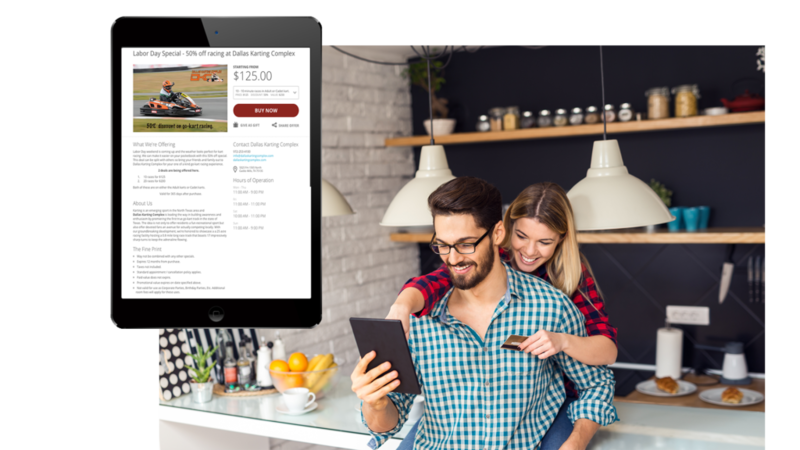 Turn your website visitors into customers with a pop-up plugin that sells offers and collects consumer info directly from the website, using our simple 3-step purchase process. A single birthday brings in returning and new customers alike ready to pay admission and for concessions. Our birthday drip campaign books on average 50% more parties. 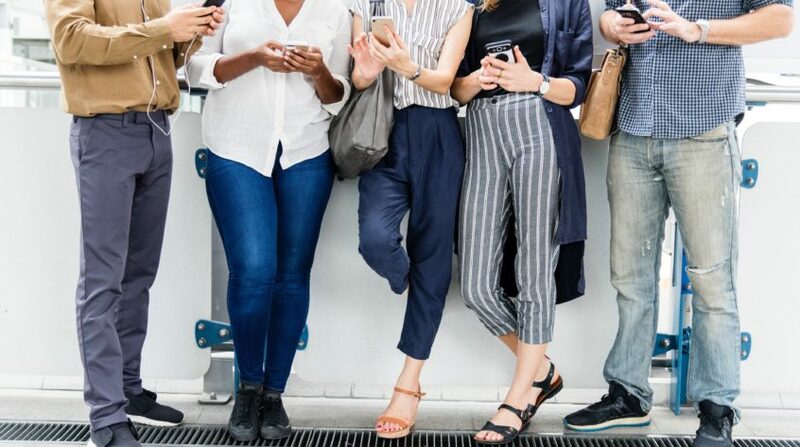 Provide your customers with wireless internet in exchange for some info, like their email, which you can later send targeted offers to and encourage longer or a repeat visit. Promotional offers that can be purchased with the click of a button are one of the most popular offers sent by FetchRev merchants. 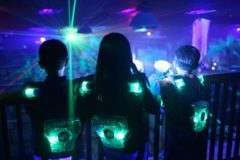 Birthday parties and group events are huge revenue-generators for local businesses. 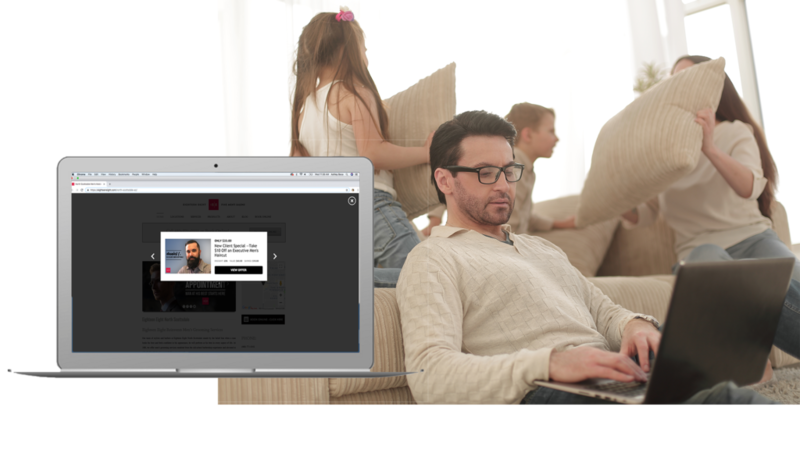 By continuing to remind busy parents with highly relevant offers, you’ll see the same results as most FetchRev customers. 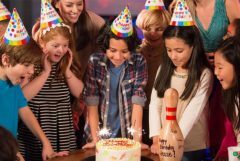 5 to 15 more parties each month! 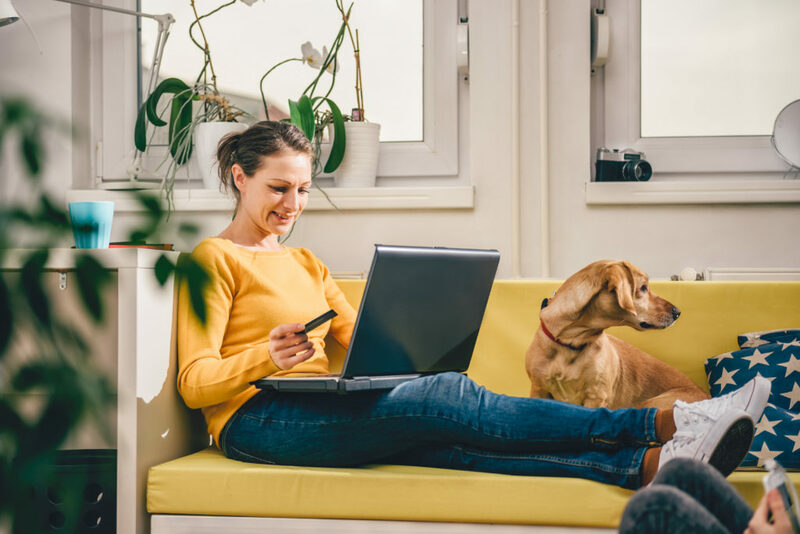 By placing a popup on your site, you’re not only collecting data but you’re also marketing to your customers when they already have your business on their mind. 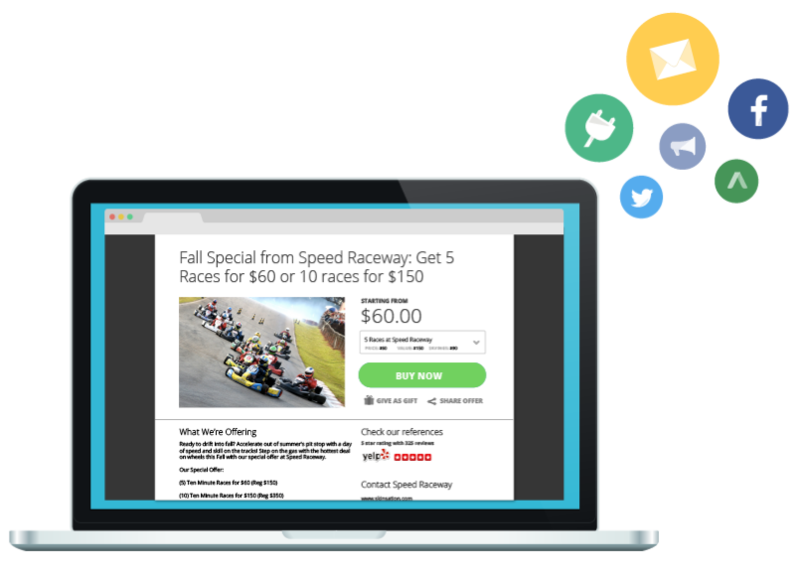 With our website popup, your website visitors will be able to purchase an offer within 37 seconds of coming to your site. By leveraging impulse purchases, you’re catering to the busy mom that is ready to buy on the spot, but will leave if offers aren’t right on the page. 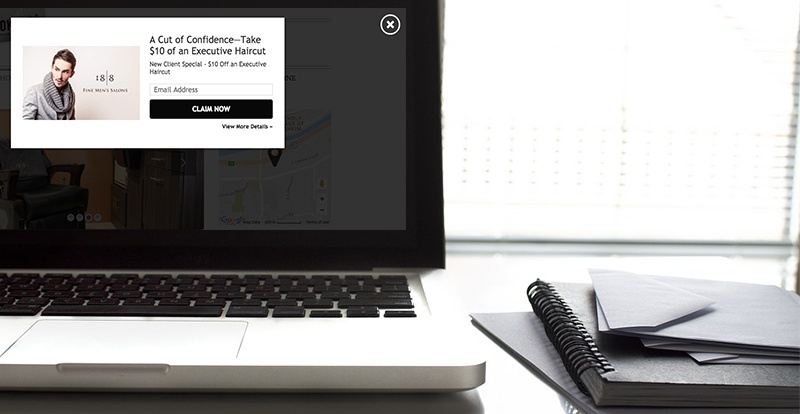 Coupon claims allow you to give customers the option of entering in their email address instead of a credit card number so you can grow your list and increase your foot traffic. 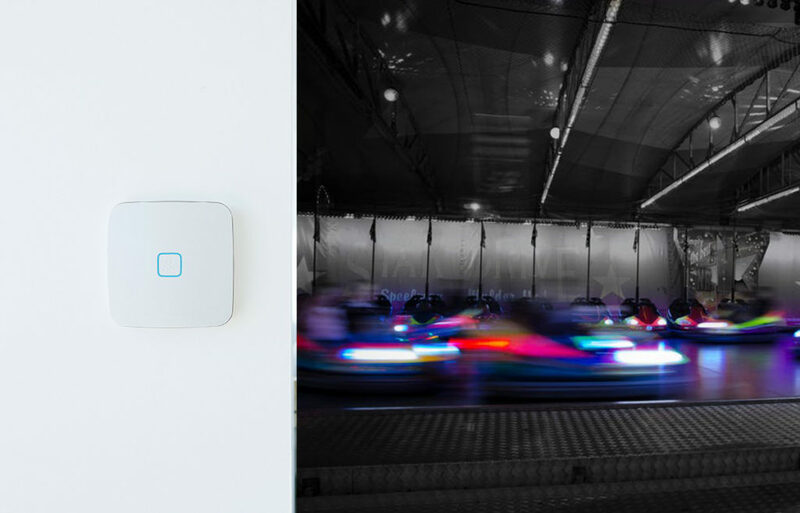 Thousands of promotions go out to consumers everyday. Your customers are overwhelmed with all their options to do business. Make sure that the promotion you send out for your local business is the right one to grab their attention and help your business! Do you collect emails to send promotion offers for return customers? Repeat customers are 7 times more profitable than new customers. By collecting more emails from each customer that comes through your business, you can send bounce back promotions to get them back in the door. Do you collect birthdays from your customers? 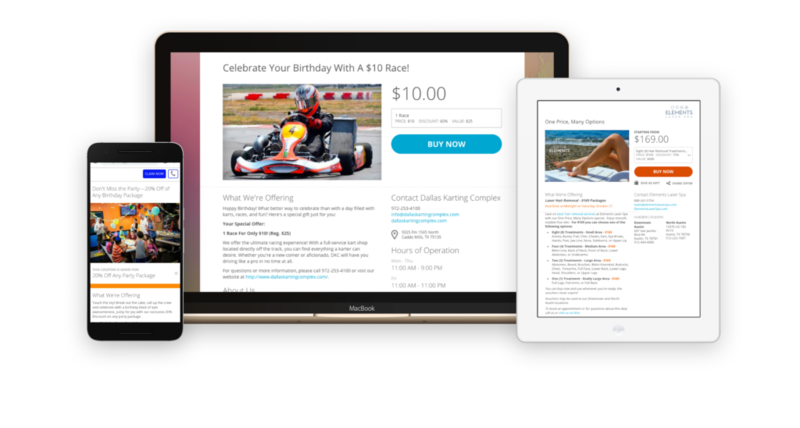 Birthday campaigns are 300% more profitable and have a 4X more purchases than email campaigns. By collecting the birthdays of your customers and their family, you can ensure they celebrate at your center each year. Can potential customers purchase from your website? Most customers prefer to purchase online. You may be missing out on paying customers by not having an offer on your website. Can potential customers purchase from your email campaign promotions? Most local businesses rely on customers calling in when they prefer to pay on the spot. You might being losing customers on your email campaigns by not having an easy way for them to pay off each email. You have the email list, all you need know is a quick and easy way for your customers to pay you right on the spot. Rather than let them go through the motions of calling to claim, your customers can purchase immediately and you can see that purchase instantly. Instead of maybe coming in to claim your offer, they will now for sure come back to your business! Share this quiz and help other business owners find their best offer! 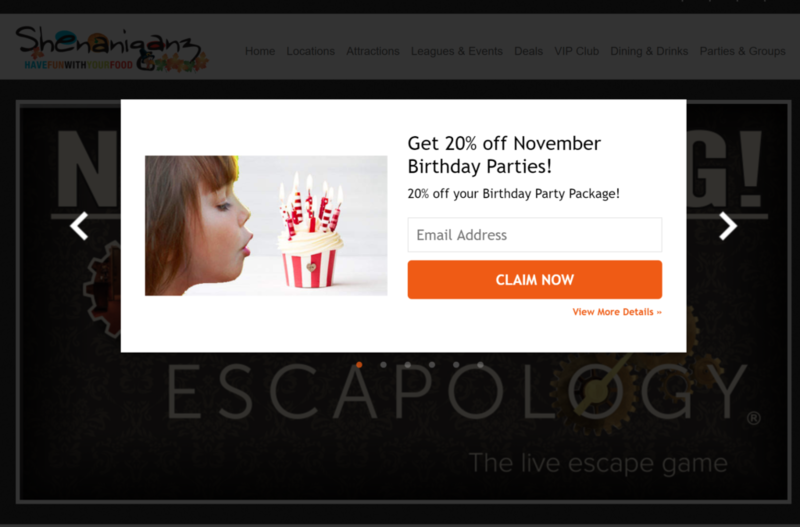 You have the birthdays and the emails to send one of our best performing campaigns! Instead of sending out one email to every birthday kid’s parent on that month, we send out a drip from 45 days before each customer’s birthday to a few days before. By personalizing it to each customer, we see results that usually book 5 to 15 birthdays each month for our centers. 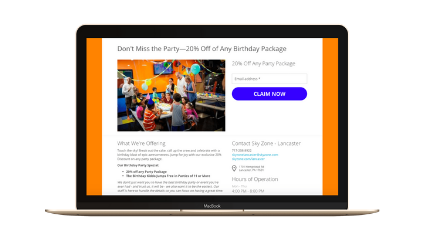 Birthday campaigns are 3 times more profitable than email campaigns and result in 4x more purchases. Each customer that plans a birthday with you brings in new customers that are excited to come back for their birthday and increase your revenue each month. Are you doing enough to book parties for your center? You have visitors come to your website everyday, but aren’t seeing any of those visitors turn into paying customers. They will check your hours, but rarely come in straight off your website. Rather than hope they convert on your website, give your customers an opportunity to do business with your center right when they come to your website. You can post a buy now or a coupon claim depending on whether you want immediate revenue or to grow your email list. If you’re looking to grow your email list while also bring customers back into your center, a coupon claim is the best way to do it. First time customers can give their email to claim your offer so you can send buy nows and birthday drips to them in the future. Soon you’ll have such a large email list that you can crowd your center with return customers.